Articles about Art, Painting and Crafts. Guides, Advice, Ideas and More! Stories and discussions about art and artists. Art materials and art supplies news and guides. Helpful tips for artists. Featured Artists. Are you looking for something more specific? 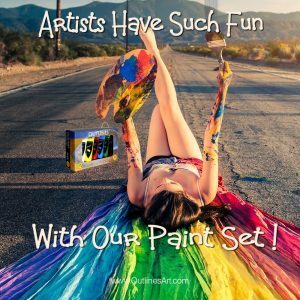 Discover Interesting stories about art and artists together with art materials and art supplies news, and advice for artists..